‘Fall To Earth’ is the new single from Rosborough, available today on Ignition Records and impacting on September 14th. 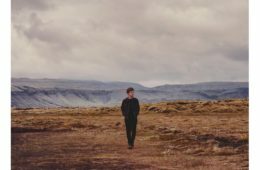 The soaring, cinematic ‘Fall To Earth’ is the follow up to the Irish newcomer’s UK debut single ‘Another Lesson’, which received radio support from Radio 1, Radio X and 6 Music. Growing up in a music-obsessed household in Derry – “at home music was like a religion, where David Bowie was Jesus and Bruce Springsteen was Moses. My parents never said ‘turn that down’, it was always ‘turn it up! '” – Glenn Rosborough first picked up an acoustic guitar aged 10, was writing songs at 11, and gigging at 12, being snuck through the back doors of pubs for open mic nights. His musical growth was fuelled by his love for anything “dark and subversive”, from Kate Bush, Peter Gabriel and Tom Waits to The Mars Volta, Black Sabbath and Bjork. However, Rosborough was only ever interested in creating his own sound, music with an utterly transformative and vivid effect. 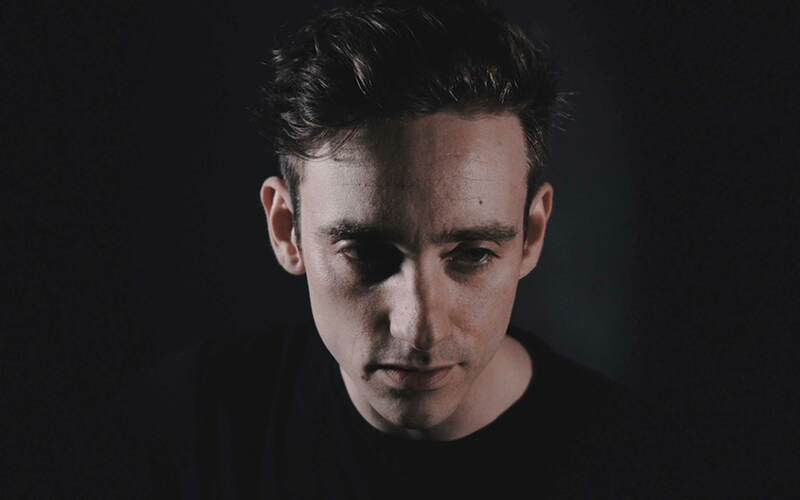 Now signed to Ignition Records, Rosborough has been lighting up the airwaves and charming the press in his native Ireland since he released debut single ‘Burn Blue’ last October. Awarded Single Of The Fortnight by Hot Press magazine, ‘Burn Blue’ was described as “Jawdropping” by Daily Mirror (Ulster), who voted it their No.1 track of 2017 as did Ulster music website Chordblossom. Radio support came from every major Irish network, and Rosborough was invited to perform at the prestigious Other Voices Festival in Dingle alongside artists including Loyle Carner and Django Django. Rosborough opened 2018 with a headline Irish tour and supported Neon Waltz on their UK tour in March before performing at Sound City Festival and Neighbourhood Weekender. Rosborough will be performing at many more prestigious festivals this summer including Kendall Calling, Y Not, Boardmasters and Festival No.6.